PET FRIENDLY! PET FRIENDLY! PET FRIENDLY!!! 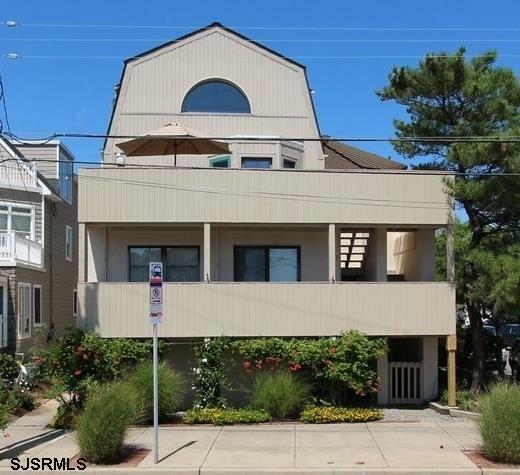 Longport Condo located only 1 block to beach! Great corner location with spacious living area and 2 decks. Views of the ocean and bay! Fabulous 2bd, 2bath unit, great opportunity to own at the beach! Condo fees include water, sewer & flood insurance.